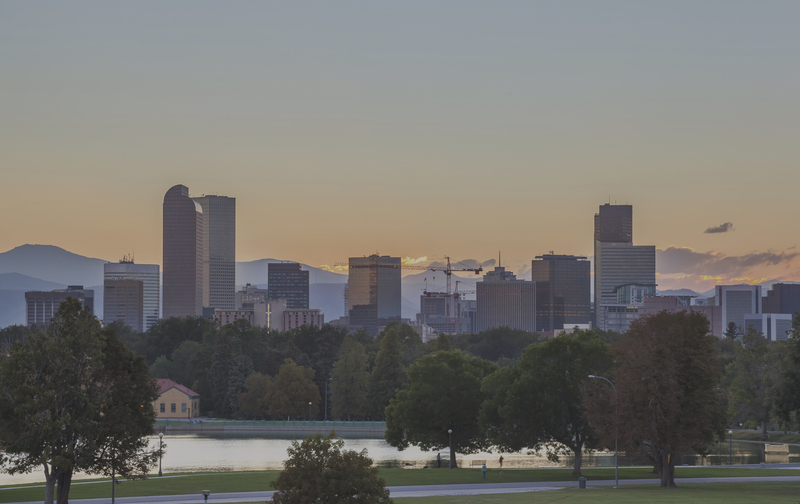 Servicing Colorado is not new to us. 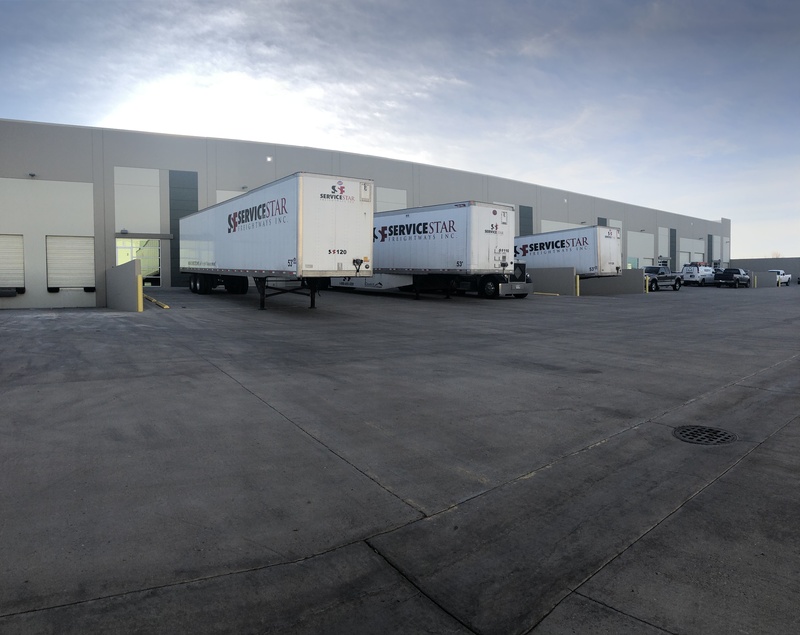 We have been running our trucks for over 25 years into Colorado, providing LTL and truck load distribution since 1994. 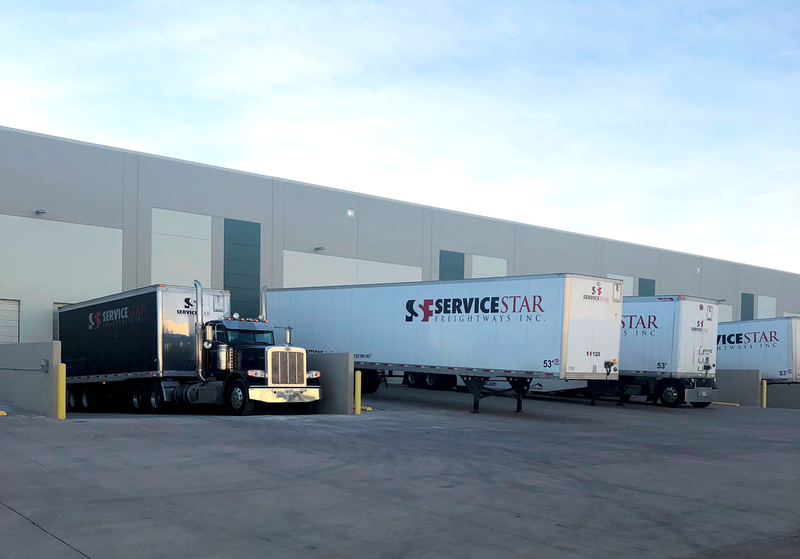 Our distribution and operation has consisted of providing long haul service between the U.S. and Canada, with door to door and dock to dock pickup and delivery. White glove service, liftgate, cross-dock, from one pallet up to truckload, blanket wrap service, logistics, we cover it all. Centrally located throughout US and Canada, we are proud to offer extended services throughout Canada from our Ontario based terminal. Download copies of our standard forms for shipping and accounts. 5710 East 56th Avenue, Unit F.